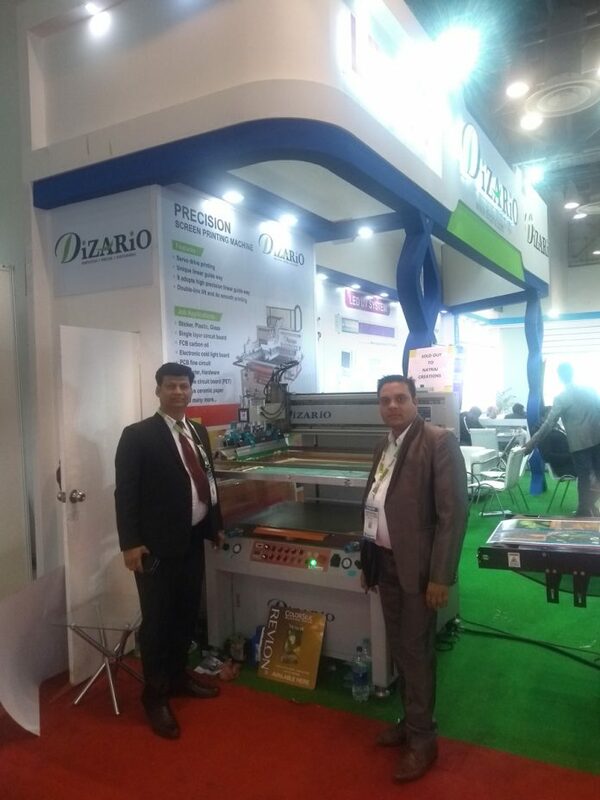 Faridabad-based Dizario Industries launched its new product, precision screen printing machine at Printpack India 2019. The company has displayed six machines – LED UV system, precision screen printing machine, UV conveyor system – auto stacker, roller coater interdeck UV system, and Anilox Coating attachment during the show at its Stand C-21 in Hall 5. 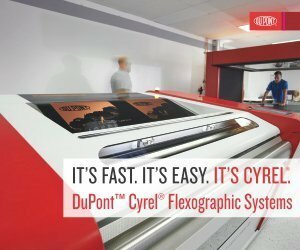 “The experience at Printpack so far has been great. 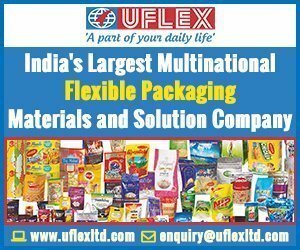 During exhibition, we sold five LED’s, three UV Conveyor System, three Precision Screen Printing machine, ten Interdeck UV System, four Dripoff set machines, three UV Conveyor System curing and five screen printing machines at our stand,” says Anil Saini,managing director of Dizario Industries. At present the company is focusing on it’s star product – Led UV Curing System, which has seen more than 65 installations in one year. 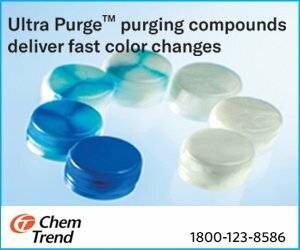 They have crossed 800 installations worldwide. Dizario managed to reach a turnover of 10 crore in the financial year 2018-19.